Feral is a PR and communications consultancy based in Cardiff and run by Anders Nilsson (that’s me in the fluorescent windbreaker). 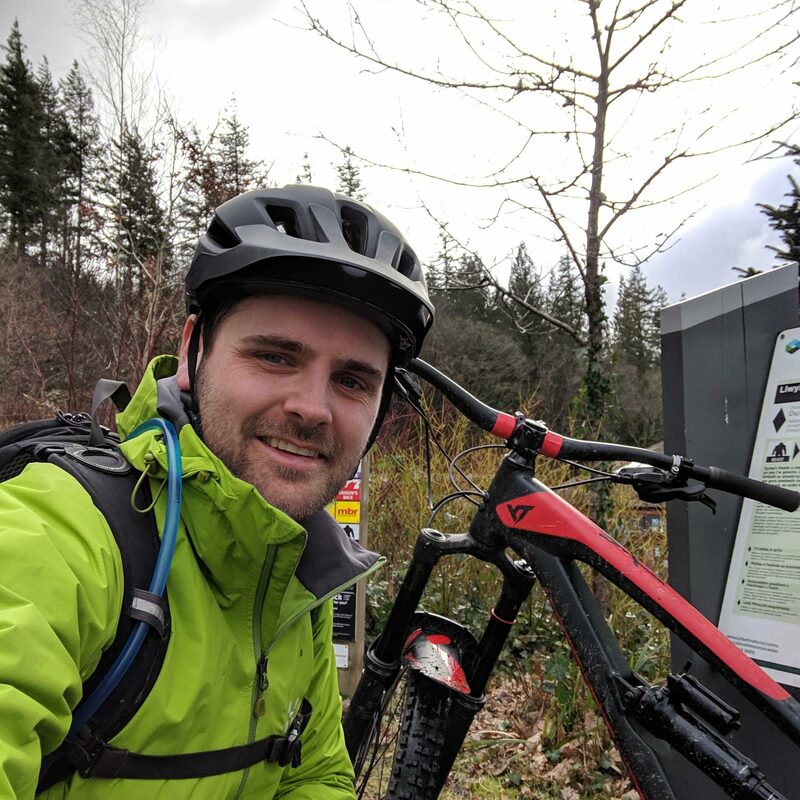 You can find out a bit more about my experience and career history on LinkedIn. But if you want to know why I created Feral, and what I believe I can help your organisation with, it’s perhaps summed up best by the apparently innocuous question: ‘so what?’. ‘So what?’ is among the hardest questions to answer because it requires complete objectivity. You love what you do, that’s a given, but you need to find ways to convince – not tell – others that they should too. A compelling answer to ‘so what?’ can do just that. It can make people care about what your organisation has to offer. And when people care, they become customers, employees, investors, cheerleaders and super-fans. I get a real kick out of helping organisations unearth their purpose, develop their story, and answer ‘so what?’ credibly and persuasively. 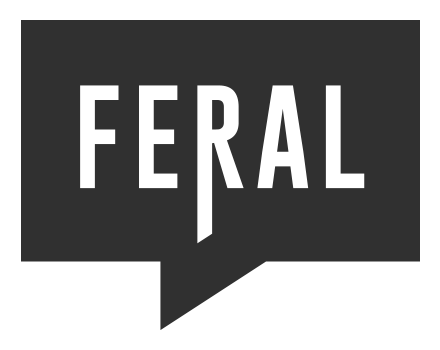 I chose the name Feral because it represents what I try to bring to every project – experience of the inner workings of an organisation and an awareness of how PR and communications fits into the bigger picture, with an outward-looking approach and a desire to always explore new ways of doing things. Then join the pack, and stand out from the crowd. in a wild state, especially after escape from captivity or domestication. There are many benefits to domesticity, such as security, routine, control. But these are just a misstep away from complacency, stagnation and inhibition. It’s here that a feral mentality can provide some much-needed excitement and focus. Those who are feral know how to navigate a world of rules and regulations but are adaptable, driven and creative enough to thrive in any environment.